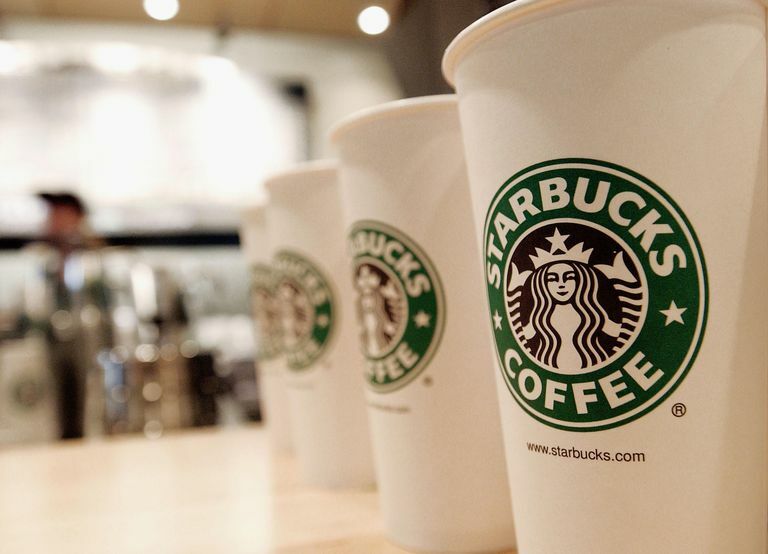 There are plenty of Starbucks drinks under 200 calories. Each of these tall (12-ounce) coffee drinks is made with nonfat milk. If you order a larger size or if you don't tell the barista to use skim milk, then the calorie count will be higher. Skinny Cappuccino (60 calories, 0 grams fat, 9 grams carbohydrate, 6 grams protein): The great thing about cappuccino is the foam. The light fluffy top of this drink makes you feel like you’re drinking something much more decadent and fattening when you're really not. Brewed Coffee or Caffè Americano: Brewed coffee and espresso contain essentially no calories. So if you need a boost of caffeine, this will be your lowest calorie Starbucks drink. Skinny Peppermint Mocha (110 calories, 1 gram fat, 14 carbohydrates, 11 grams protein): This coffee drink is sweet and delicious enough to substitute as dessert. A small serving is plenty to satisfy your sweet tooth. Caffe Misto: (60 calories, 0 grams fat, 8 grams carbohydrate, 6 grams protein) This drink is half filtered coffee and half heated milk. Soy Chai Tea Latte (180 calories, 2.5 grams fat, 35 grams carbohydrate, 5 grams protein). If you prefer tea with a little bit of sweetness, this soy drink will help you keep your calories in control. Skip the whipped cream. Don't even bother adding whipped cream. It melts into the coffee anyway and you can barely taste it. The calories aren’t worth it. If you add whipped cream to a tall mocha, you add 60 calories and 6 grams of fat. Add ice (or extra ice). Any drink with ice will have fewer calories than its hot alternative because the ice has no calories. For a drink that is already iced, ask for extra ice and you’ll get a drink that is less milky, cooler and more refreshing. Use sugar-free syrups. Flavor syrups are popular additions to coffee drinks, but they are almost pure sugar. Opt for the sugar-free version to cut calories. Smaller is better. By the time you get to the coffee counter in the morning, you might order the largest size available out of habit, exhaustion, or desperation. For some of us, the need for a coffee fix in the morning is substantial. But err on the small side. You might be surprised to find out that you need less caffeine than you think.